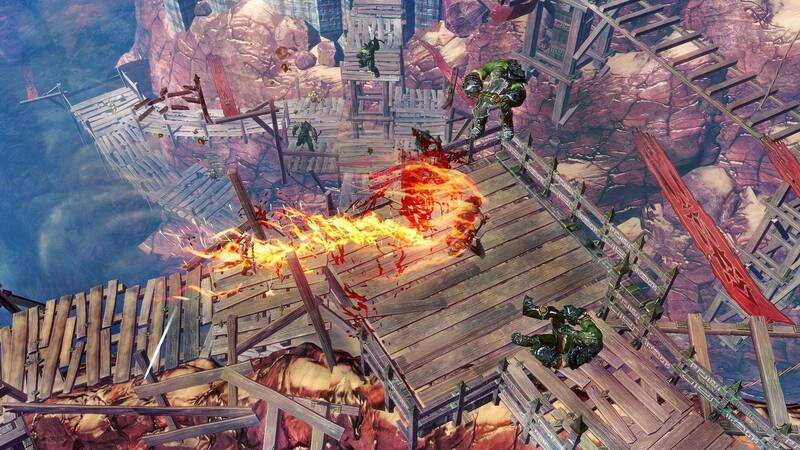 At PAX Prime, Deep Silver revealed more about previously announced action RPG Sacred 3. Sacred 3 is in development at Keen Games for the PS3, Xbox 360 and PC. 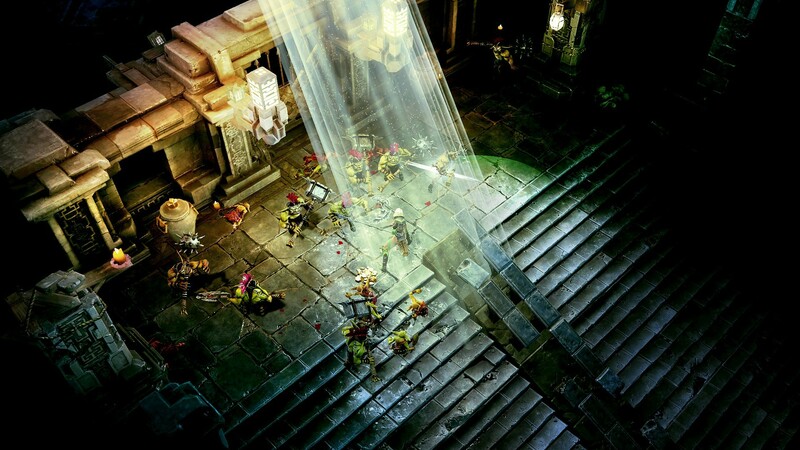 In Sacred 3, the Ashen Empire is trying to get their hands on the Heart of Ancaria. This relic is said to contain unfathomable power. It falls to a small group of heroes to stop the Ashen Empire from acquiring the Heart. 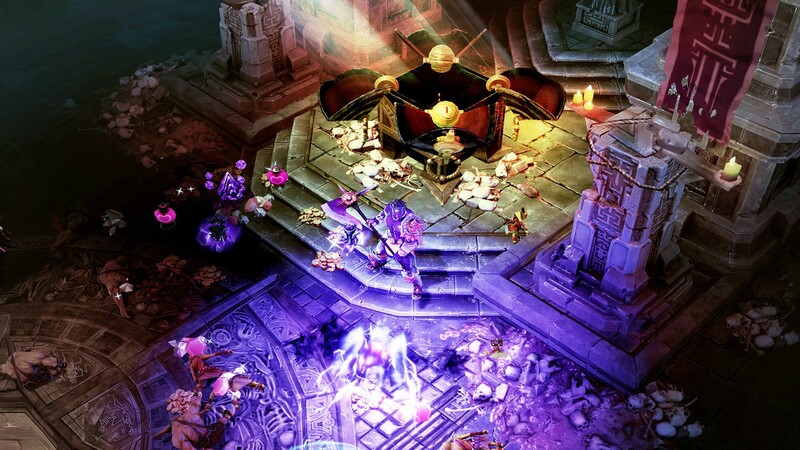 Sacred 3 supports four-player co-op. Players must use their class' unique abilities to vanquish their enemies and keep their teammates alive. The co-op also allows players to compare their performances, giving the experience a competitive twist. 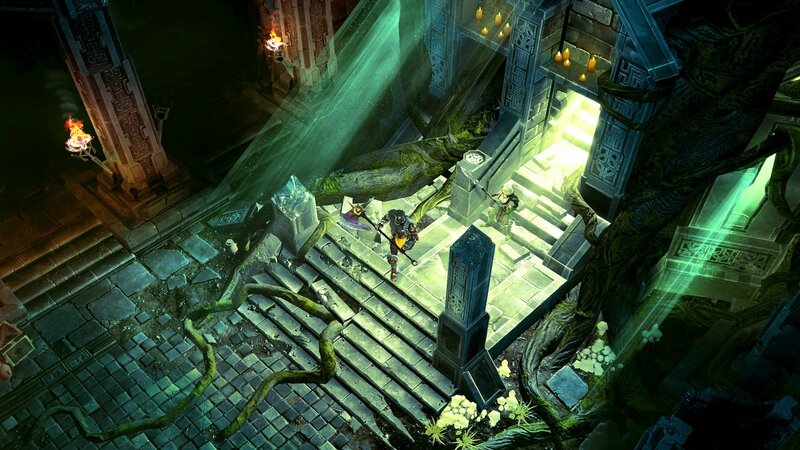 Deep Silver plans to release Sacred 3 next year. 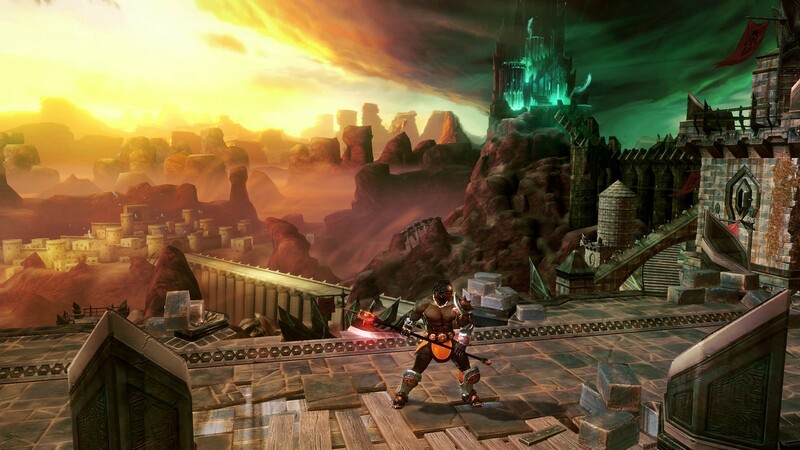 A side-scrolling beat 'em up called Sacred Citadel, also arriving next year but probably earlier, will help set up S3's story.